Want to bring your team together? 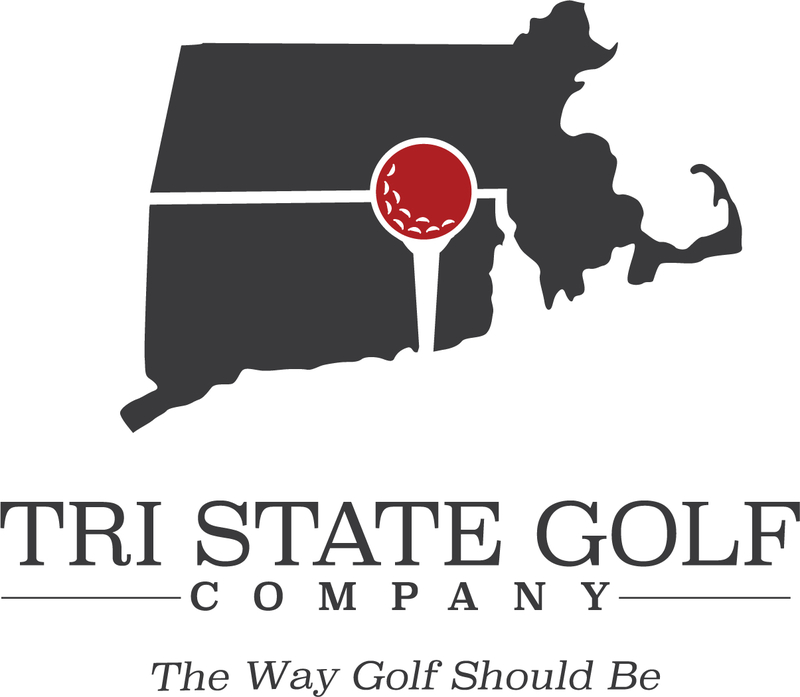 Have a Golf Outing at one of our three Tri-State Golf Properties! We pride ourselves on customizing the perfect day of Golf for you and your team!Reach out to Steve Landi for more information. Groups greater than 24 and up to 100 will be considered a “tournament” and are eligible for a tee time start only. Groups of 100 and over will be eligible for a shot-gun start.